Join Us This Summer For “To Mars and Beyond” Vacation Bible School! 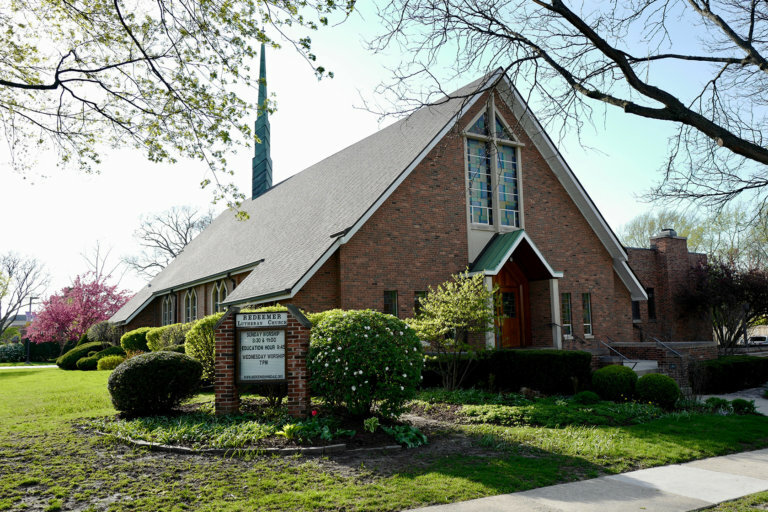 Due to renovations, Redeemer Lutheran Church will be joining up with Union Church of Hinsdale this summer for Vacation Bible School! Register using the link below! Ages 6th – 12th Grade welcome to volunteer! Register as soon as possible, as spots are limited and filling fast. Follow This Link To Register Your Family Today!